These are the three Scangrind jigs required for straight grinding - parts 23, 34 and 26 on a Scan Smartgrind 150 and 23, 25 & 26 for a Scan Smartgrind 200. 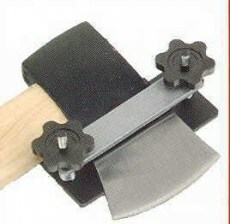 Suited to grinding straight and skewed chisels, plane blades and all straight edge tools. 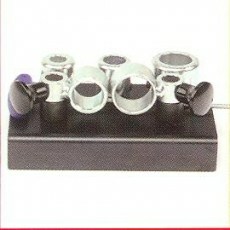 These are the MOUNTING UNIT / BASE UNITS for the Scan Smartgrind machines on which certain jigs slide directly. 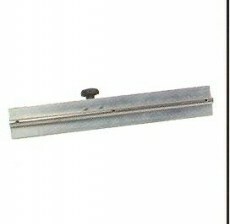 The SLIDING GUIDE also fits onto a MOUNTING UNIT / BASE UNIT and in turn certain other jigs slide on the SLIDING GUIDE. 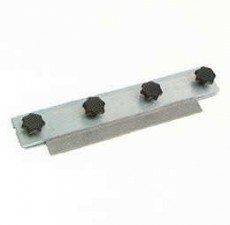 This is the SLIDING GUIDE which fits onto the MOUNTING UNIT / BASE UNIT and on which certain jigs slide. Grinding jig for all straight edge tools - chisels plane blades etc. 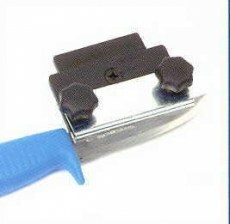 - with either single or double sided grinds. 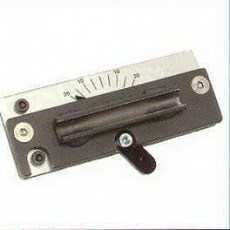 Also has a skew guide for skew grinding. Requires the SLIDING GUIDE and the MOUNTING UNIT / BASE UNIT. Grinding jig for KNIVES & SCISSORS. 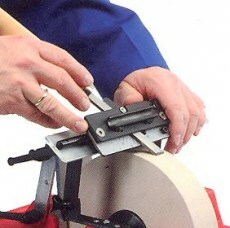 Note that jig can be adjusted for angle. Requires the SLIDING GUIDE and the MOUNTING UNIT / BASE UNIT. Grinding jig for JOINTER BLADES. Requires the SLIDING GUIDE and the MOUNTING UNIT / BASE UNIT. Grinding jig and bushes for FINGER NAIL GOUGES etc. 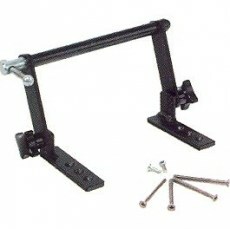 These fit directly onto the MOUNTING UNIT / BASE UNIT. Grinding jig for AXES which fit directly onto the MOUNTING UNIT / BASE UNIT. 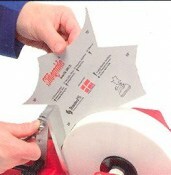 Template for establishing angles on 150 Scan Smartgrind machines. 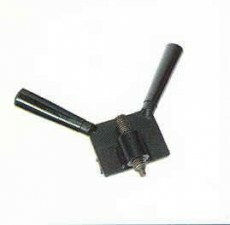 Diamond dressing tool for Scan wheels. Requires the SLIDING GUIDE and the MOUNTING UNIT / BASE UNIT.